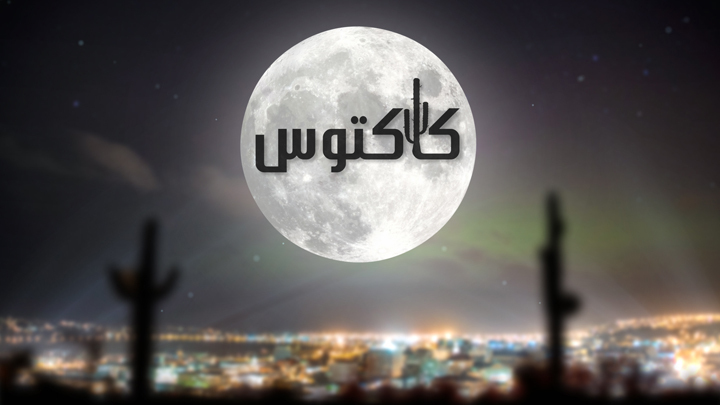 Talk and entertainment-centric show of Cactus is broadcast by 1TV on Thursdays 9:00pm. Participated by celebrities and famous figures, the show touches upon issues rarely discussed in the past. The show is hosted by Afghanistan's famous presenter, Mukhtar Lashkari, and it undoubtedly will establish itself as the most watched TV show in the country.